A Comprehensive Source for Mission Furniture, Mission Lighting, Accessories & More. All in the Mission, Arts & Crafts Tradition. 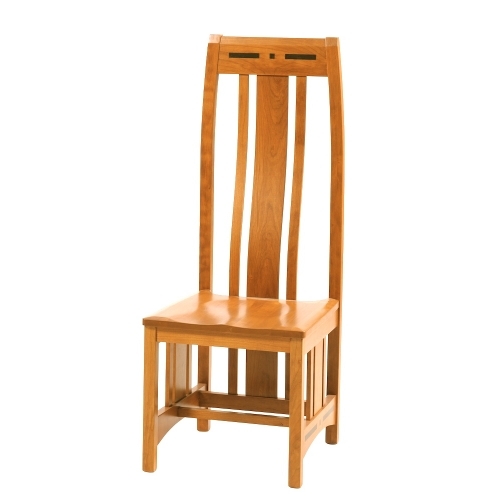 Our Vineyard Side Chair features Solid Cherry one piece Back Legs, Steam Bent Back Slats, Lower Side Slats and our signiture Ebony Inlay. 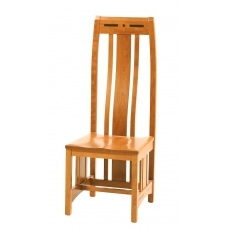 With clean lines and subtle curved stylings these chairs are bench-built using the highest quality American hardwood and constructed using Mortised and Tenon joinery, providing strength and longevity to last for generations. Our Clearly Amish Vineyard Dining Room Collection has a complete selection of Amish made furniture to suite any dining room, big or small. 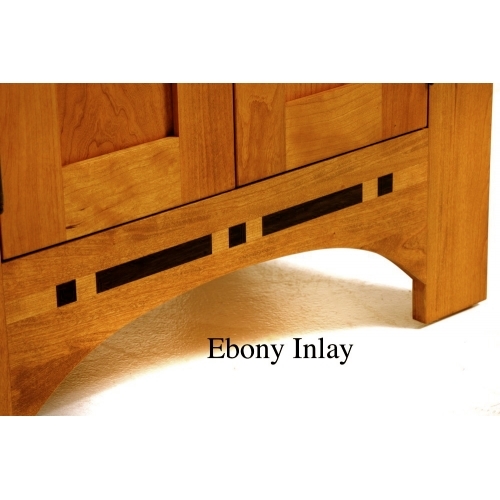 Every piece is "Bench Built" and hand crafted for exacting quality. 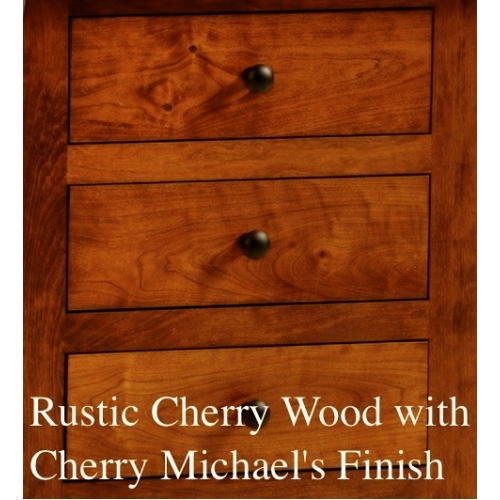 We use hand selected, old growth, American hardwood from renewable sources. 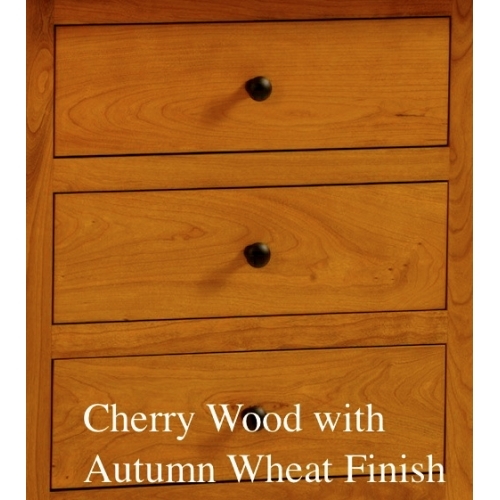 Each piece uses Mortise and Tenon construction, Solid English Dovetail Drawers, and hand applied finishes with a conversion varnish, the most durable finish available. A perfect addition to your home.